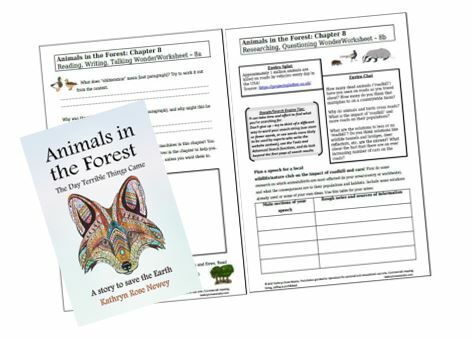 Get your FREE booklet of WonderWorksheets Set A to accompany the nature conservation novel ‘Animals in the Forest: The Day Terrible Things Came‘. This extensive set of worksheets will help you get the most out of the book. 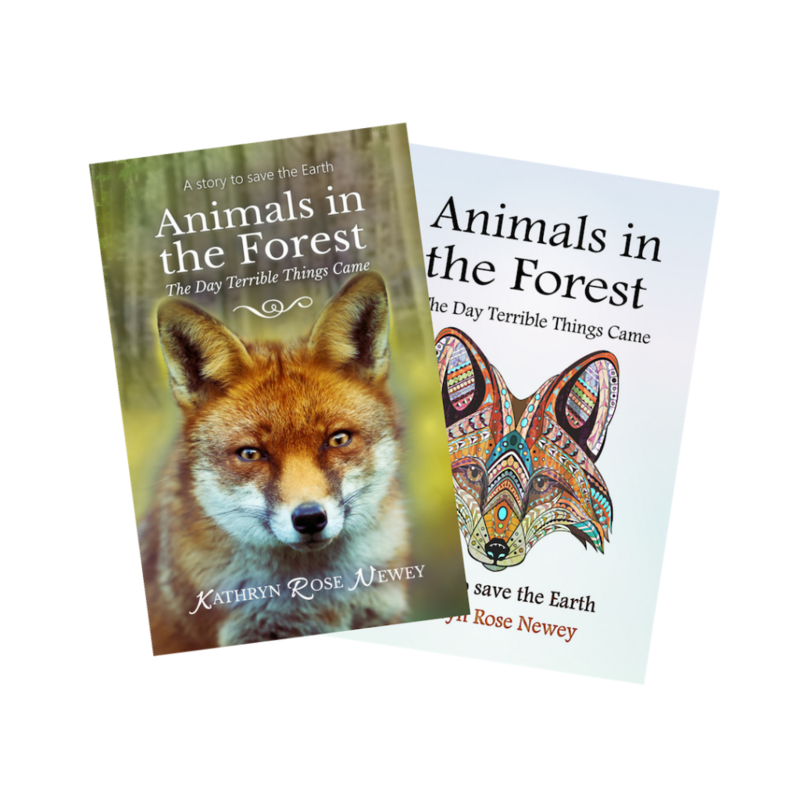 Suitable for curious kids and teens aged 9-14 years. With reading comprehension and reading inference questions, as well as literacy and fiction writing activities, you’ll explore all sorts of English reading, writing and speaking activities.